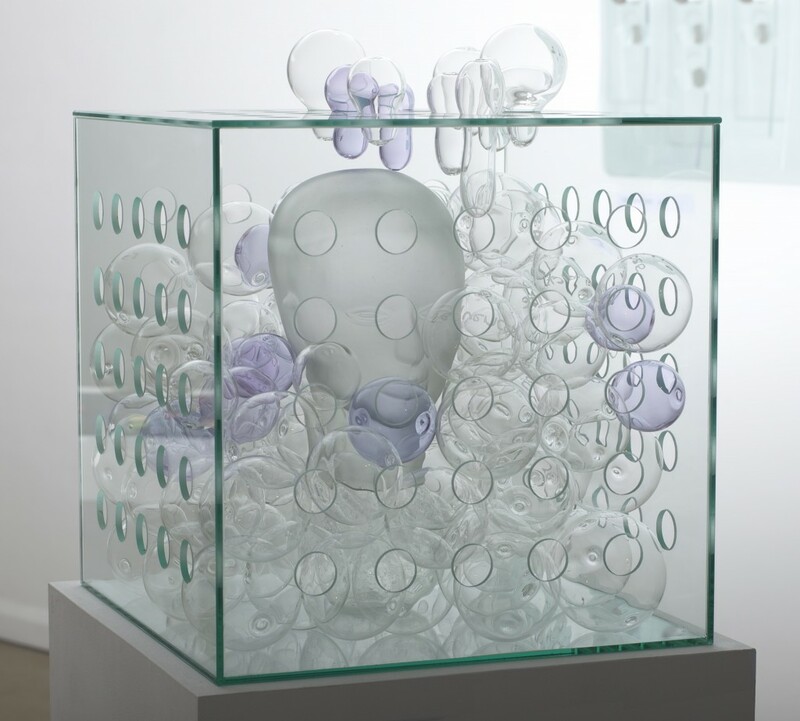 Maureen is best known for her large-scale glass installations in major private and public collections including “Willy Willy” in Parliament House Canberra, “Shoreline” in the World Congress Centre Melbourne and “Breakthrough” in the Power House Museum. 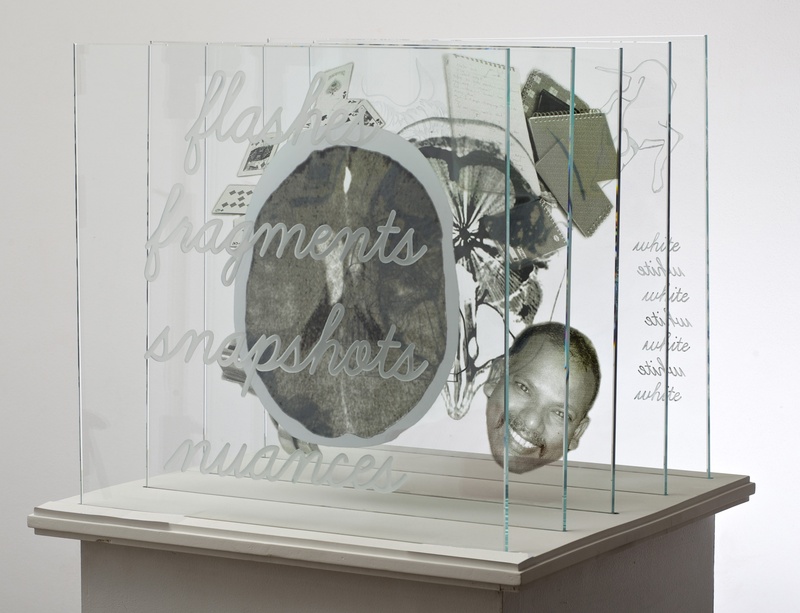 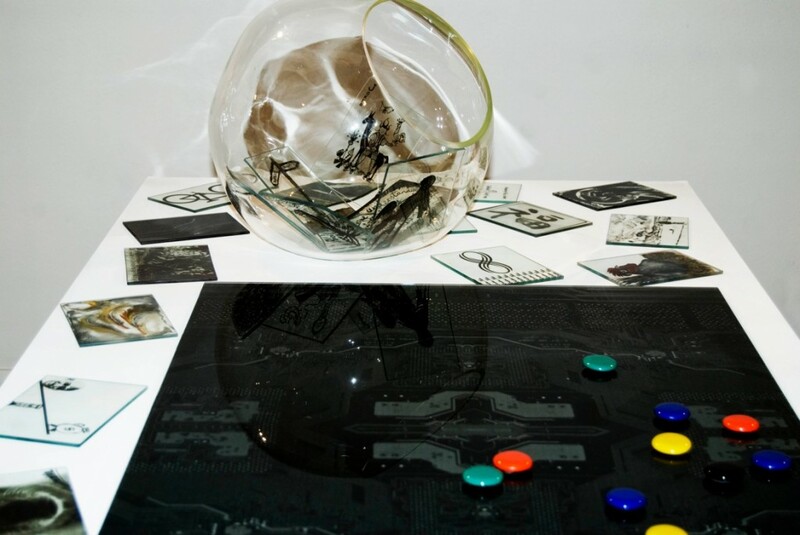 Maureen’s art has been architectural in its concept and she has exhibited installation pieces with group exhibitions, including work such as “Wikiileaks”, “Three Bags Full” and “Power of Greed – the Bubble has Burst”. 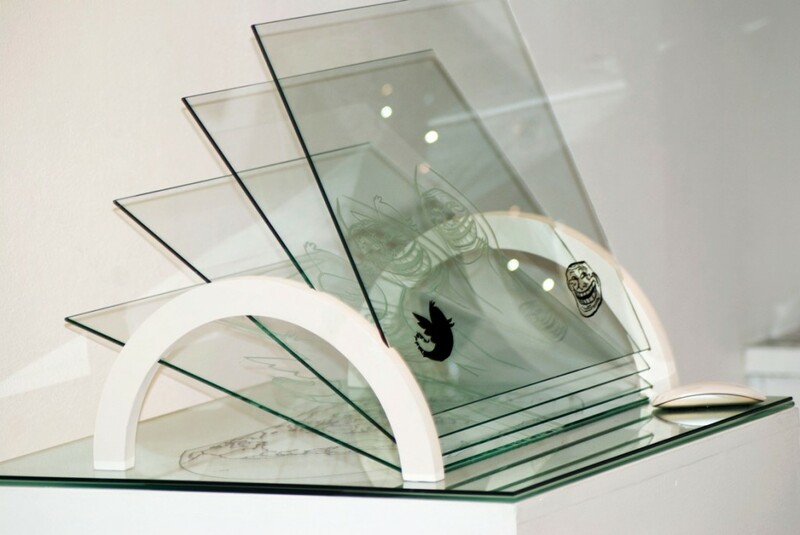 Maureen was the first to establish glass as a full-time program at Sydney College of the Arts. 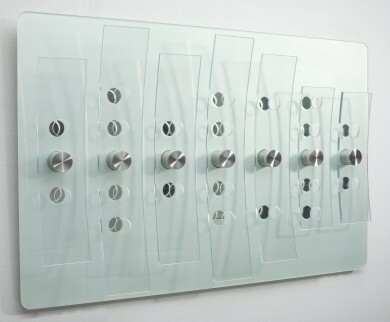 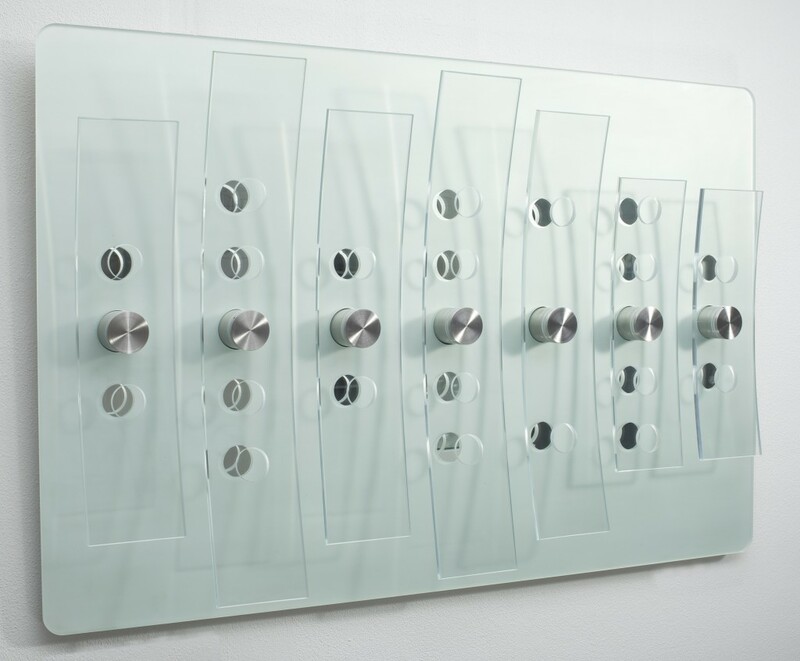 She was instrumental in establishing Ausglass in Australia and has been representing both Australian and New Zealand artists both nationally and internationally since 1982. 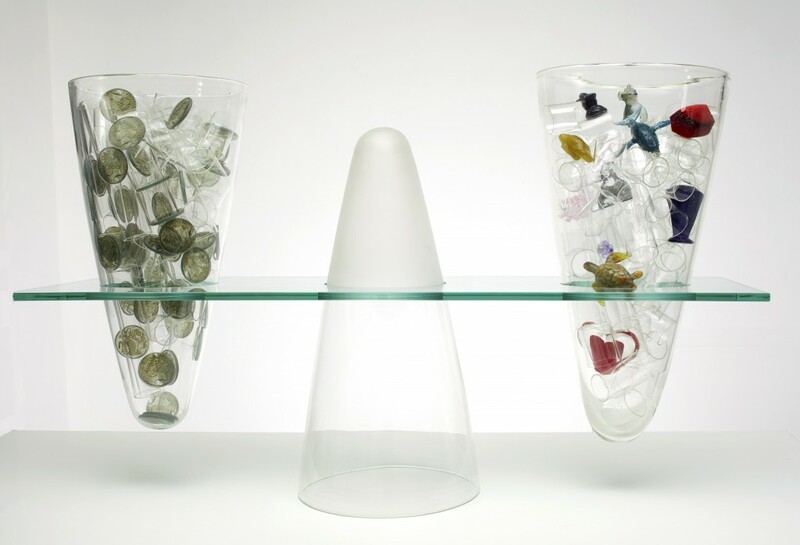 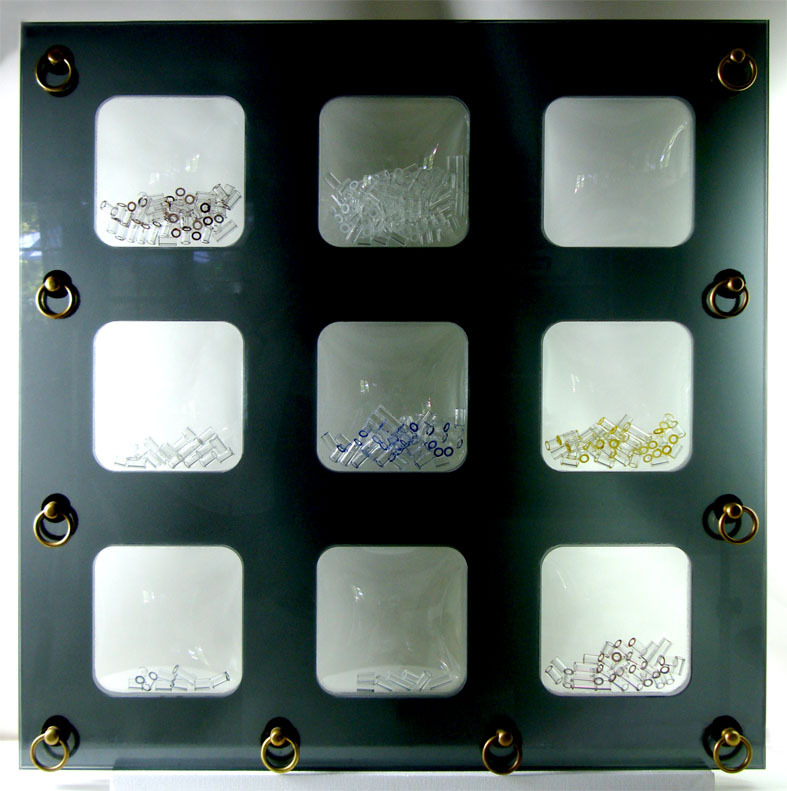 Maureen is also the co-founder with Andy Plummer of the internationally renowned Ranamok Glass Prize.